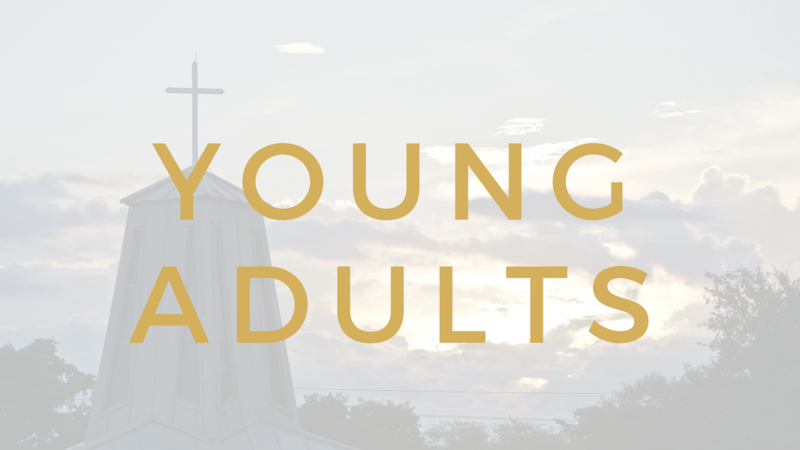 Join us each week for an expository Bible study with a focus on applications for the young Christian life. We will meet at the home of Joey Raspolich. For more information, please contact Joey at 954-802-9425.